Every year, on the 25th of July at the small village of Agia Papaskevi, the locals organise a honey feast! Honey is one of the most important products that is being cultivated since ancient years in Halkidiki. 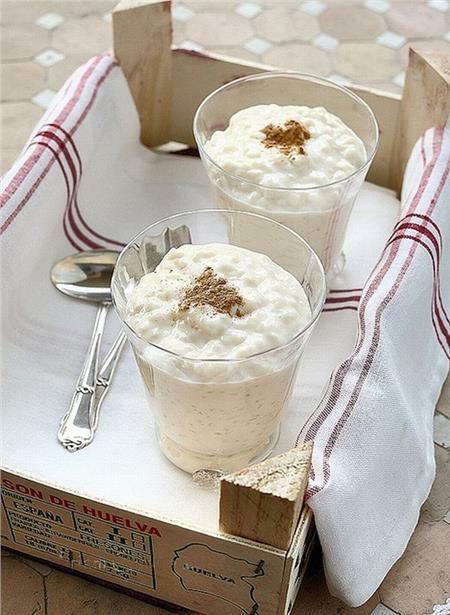 On the eve of the name day of Saint Agia Paraskevi, the local community in collaboration with the local beekeppers are treating all guests with the traditional “rizogalo” (a creamy Greek rice pudding), traditional food and of course, wine.